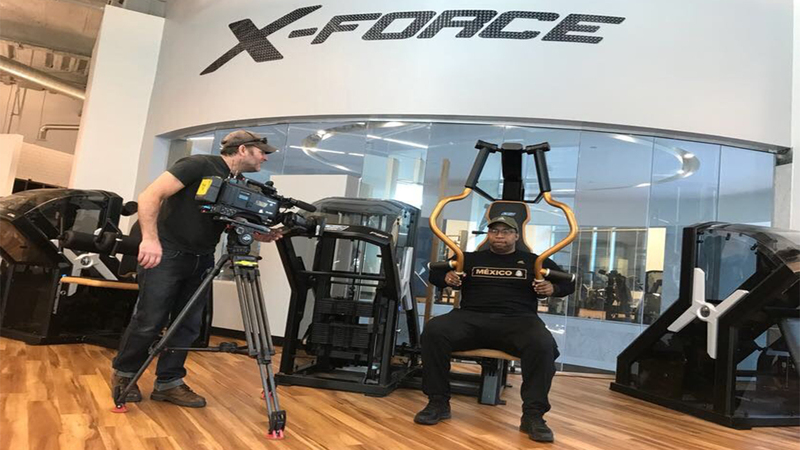 This weekend on FYI Philly, it's our annual spring into shape fitness special. We check out some new gyms, find express lunchtime workouts you can squeeze in 45 minutes or less. 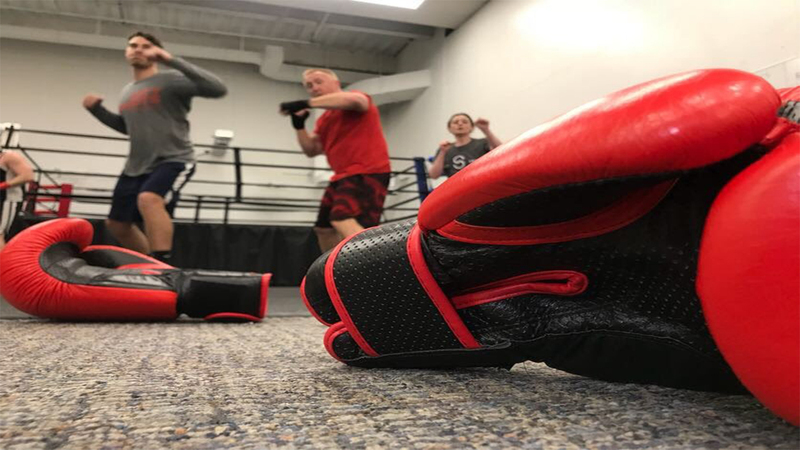 Plus, we'll tell you about one local company making healthy eating easy and another with an inspirational line of footwear. AND best of all? We're giving away a three-month gym membership to one lucky viewer! We profile some new gyms to help you spring into shape. 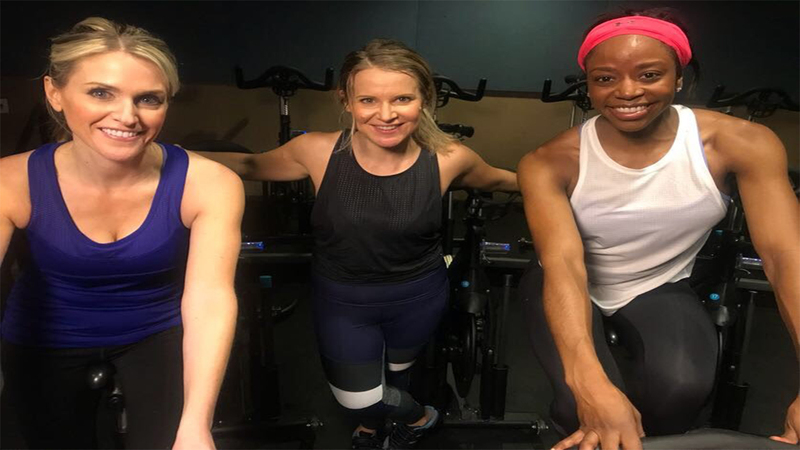 Melissa Magee takes us to three new spots bringing their own strategies to help you spring into shape. Ali Gorman found a midday workout for every day of the week. Need a little motivation to get you moving? How about a free three month gym membership? If you're looking to spring into shape, diet and exercise are equal parts of the fitness pie. Alicia Vitarelli connects us to a local meal prep company feeding some of the city's top athletes. Some healthy alternatives for your next sporting outing. Heading to the Wells Fargo Center for a game and looking for a meal that won't leave you feeling guility? Melissa Magee has your healthy hack. 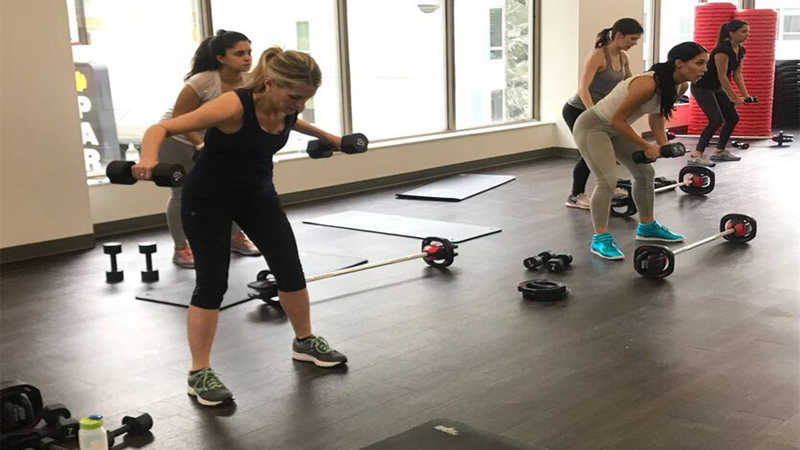 Karen Rogers tours the brand new Edge Fitness club in Cherry Hill, one of 5 new locations in the Philadelphia area, as they expand in the area with monthly memberships ranging from $9.99-$29.99. Multiple locations: Cherry Hill, Delran, Deptford, Washington Township and Northeast Philadelphia opening in summer. Meet a local man with a line of wearable inspiration. 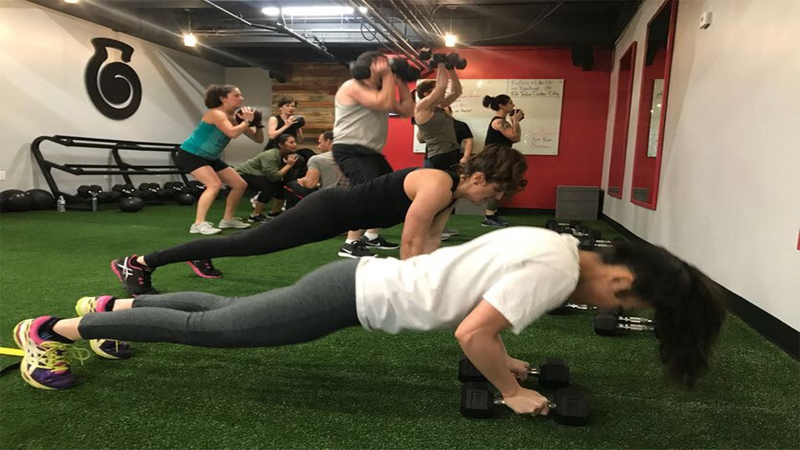 If you need a little motivation to get your fitness game going, Jeannette Reyes meets a local entrepreneur helping you start your day off on the right foot, and he has a pretty inspiring story too. This Made in Philly story is a family affair! The wife started the business, after a bath debacle with the baby, and now the husband has a role in the company, too. The Museum of the American Revolution is highlighting the role of women in the war for independence. We're getting fit with our furry friends. Spring into Shape with Yoga for Puppies with Puppies hosted by Morris Animal Refuge or Yoga with Cats with the Pennsylvania SPCA.